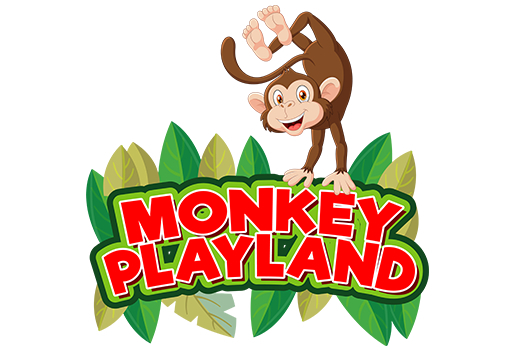 Monkey Playland is the perfect place to celebrate your child's birthday or other special event. A fun, clean and event with no clearing up to do afterwards! Parties typically last 1hr and 45 minutes. At weekends party guests will enter Runamok using the Party Entrance, through the car park at the far end of the building. The first hour is in the Play Centre on the play equipment under the supervision of the party parents and guest parents. After the first hour, the children and adults are called into the Party Centre where a hostess serves the party food and drink, leads the cake cutting and conducts the party games (if applicable).